Justin Epstein was recently asked by the Property Funds Association to provide a presentation to fledgling property fund managers or companies thinking of entering the property funds management space in Melbourne. Hosted by HLB Mann Judd, the seminar had 5 presenters and ran for two hours. A copy of Justin’s slides can be accessed here.  One Investment Group is a proud to be a member of the Property Funds Association.